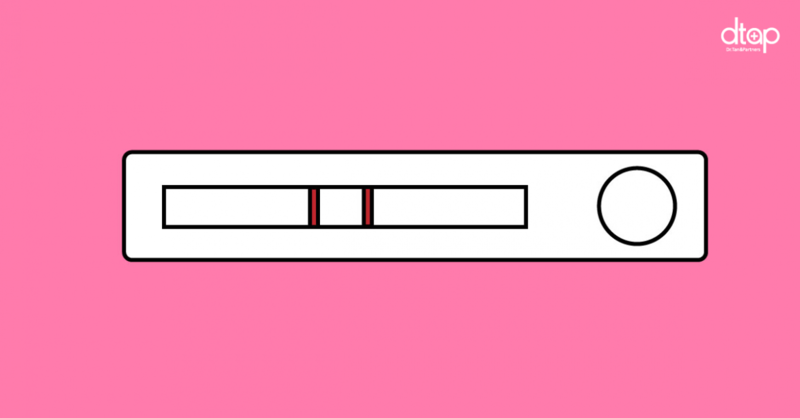 A little piece of history – Pregnancy tests actually originated in Ancient Egypt! In 1350 BC, women who suspected were pregnant were advised to urinate on wheat and barley seeds! After several days; if the wheat sprouted: she was having a girl, and if the barley sprouted, a boy. If neither sprouted, she wasn’t pregnant! Of course in this day and age, science has given us … Continue reading Early Pregnancy Testing: What you need to know!